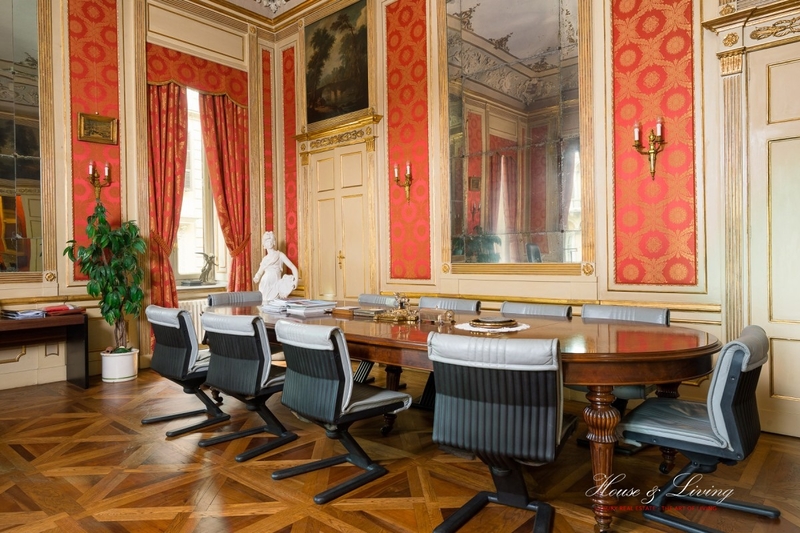 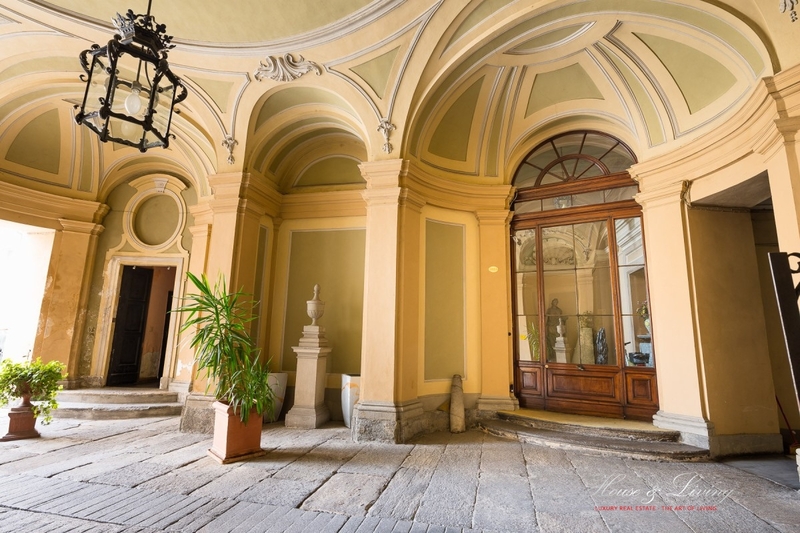 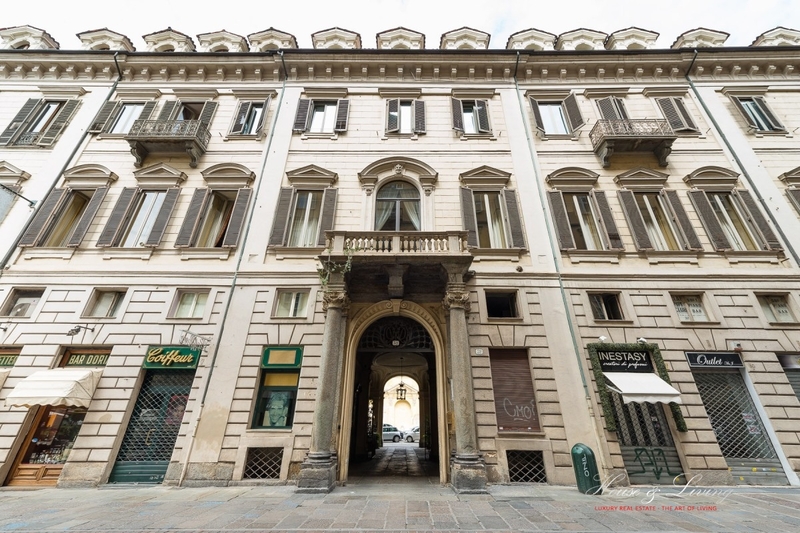 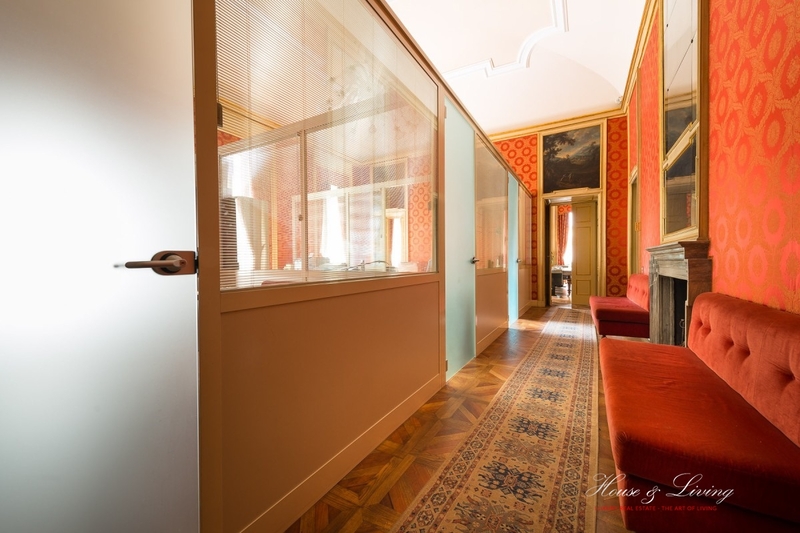 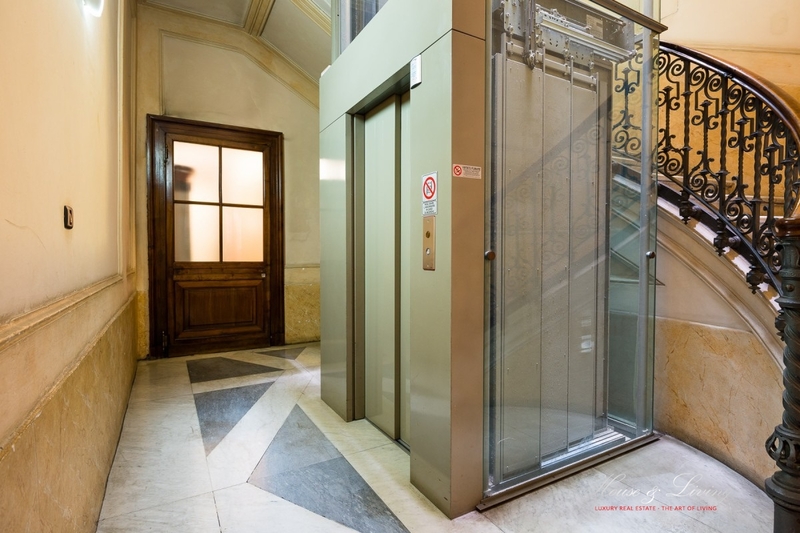 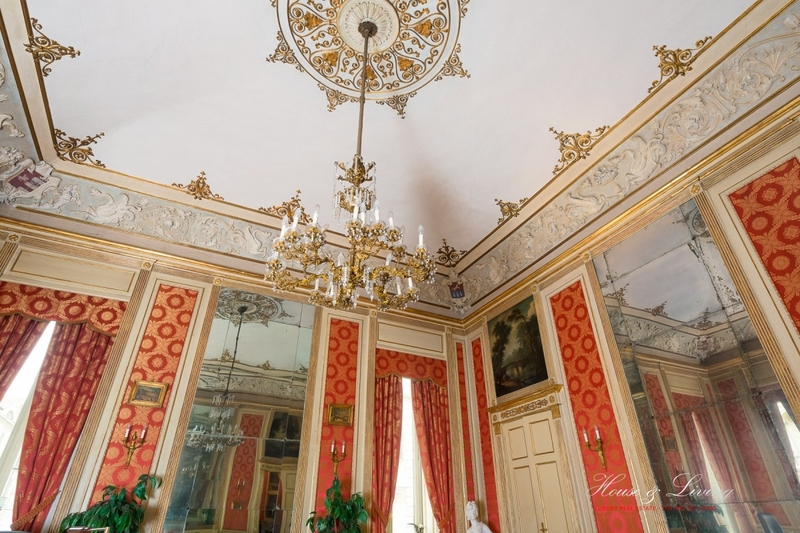 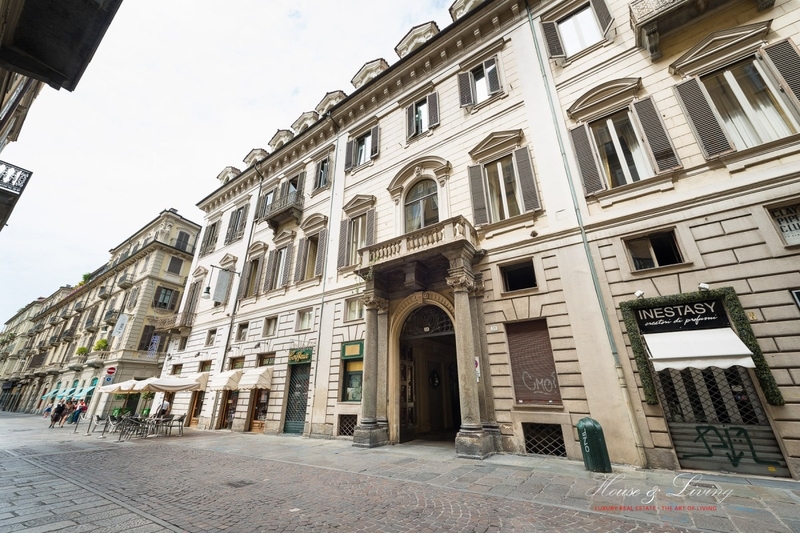 Located in the heart of the pedestrian area of the city, apartment of high prestige historical and artistic high representative on the first floor of the noble palace built by Amedeo di Castellamonte in 1665. 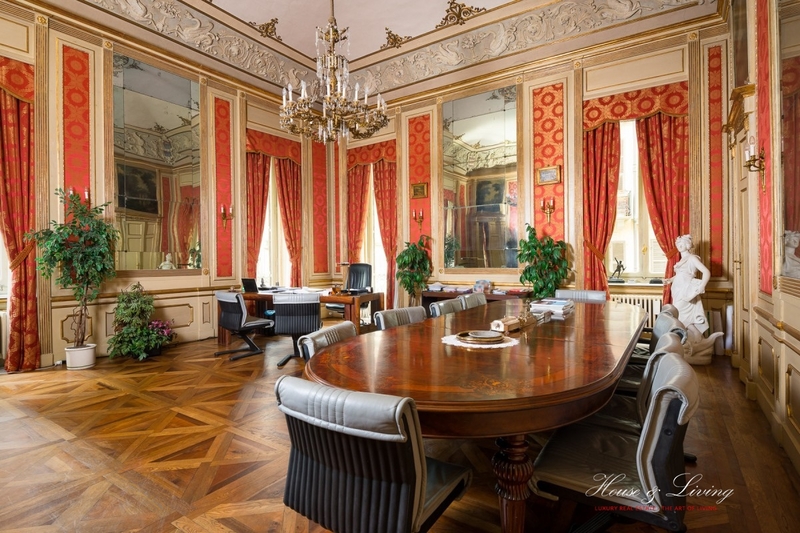 The apartment has an area of about 350 square meters, perfectly restored, preserves and maintains the architecture, prestige and decorations of the era with a unique historical and artistic style. 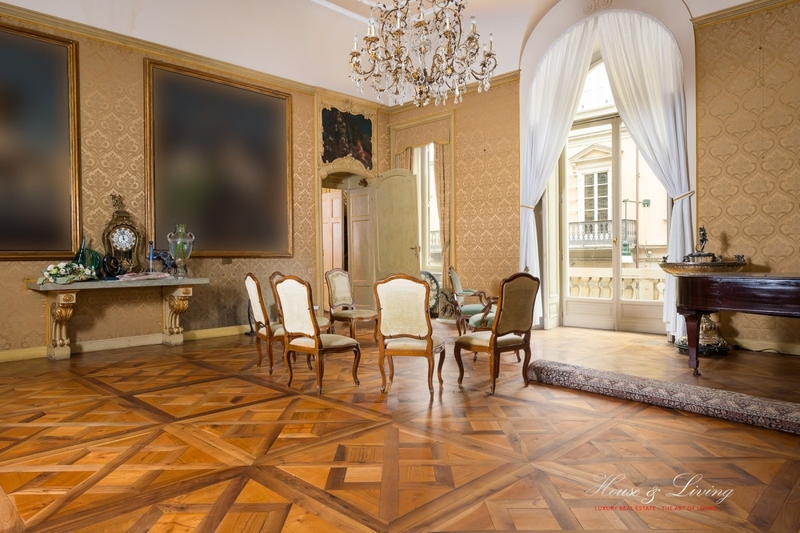 The property consists of double entrances, large salon lounge, dining room, three bedrooms with walk-in closets, double bathrooms and kitchen.